The week that was in the world of BIM – for the week of Oct. 23rd – Oct. 29th, 2016. I’m going to start this week’s Roundup off with big news from RTC, and what their events will be called starting in 2017, learn all about it in this post from the RTC News Blog. Let’s check out the rest of the news from the world of RTC/BILT from the RTC News Blog. Now for this week’ installment of There’s no BIM like Home. If you need a little help doing a bulk upgrade in Revit, then head over to sixtysecondrevit where John has a Dynamo fix for you. This could be interesting, check it out over at BIM Outsourcing. If you missed last weeks ConTechTrio Podcast, don’t fret the ConAppGuru has you covered. Last week was RTC Europe 2016 and from the sounds of it, the last one…at least by that name (CADZulu). Last week the ConAppGuru did the FooJee Show if you missed it check out this post from the ConAppGuru Blog. This week’s knowledge from What Revit Wants. What Is The Quickest Way to Filter A Selection of 2D and 3D Elements in Revit? Keeping with Dynamo, some more info on the new Dynamo Player and the new MeshToolkit package from Revit, Dynamite, and Ammo. This is an awesome little tip that you may have forgotten or not even known from the cadline BIM blog. It’s always good to have a little help with family, even if it’s Revit Families (Revit OpEd). Some more, more subtle help from Revit OpEd. This next post is cool because it’s about VR, but really how can you not read a post that starts with “Funtime with Uncle Rusty”. Check it out over at the IMAGINiT Manufacturing Solutions Blog. 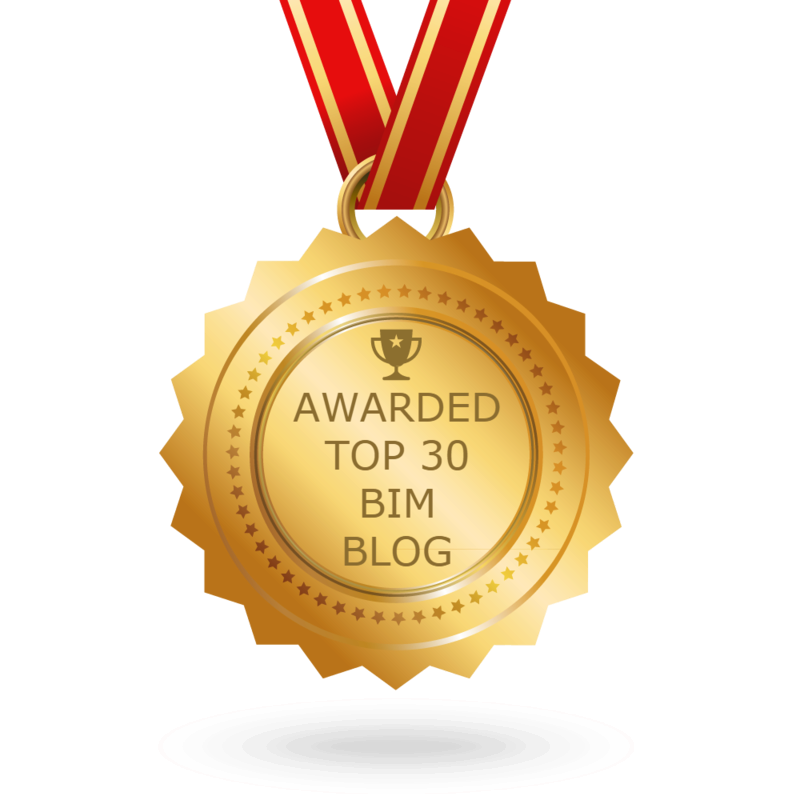 Keeping with IMAGINiT here are some helpful posts on C4R and related products (BIM 360 Team) from the IMAGINiT Solutions Blog. Never fear the Dynamo Dictionary is here! It is a free, open source, searchable database for Dynamo functionality. For all your Revit add-on new needs, head over to Revit Add-ons. Some thoughts from Shades of Grey about Durability. Some Unifi love from the Revit Saver. Mandatory watching before AU 2016, or at least according to It’s Alive in the Lab. Time now for the gatherings of the Guru, the ConAppGuru.